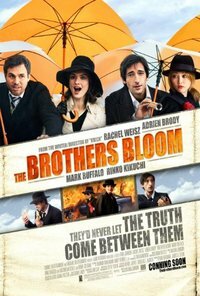 Adrien Brody and Mark Ruffalo have silly, sibling capers. Did Mortdecai pique your interests? Skip that garbage and watch THIS. Jacob Oller is an Oklahoma City film critic and writer. Find more of his work at http://www.shouldiwatchreviews.com or follow him on twitter.